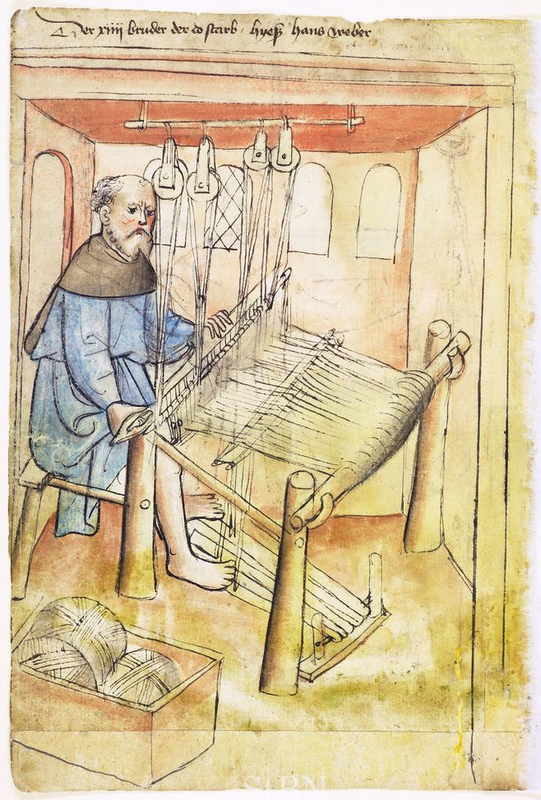 Weaving used to be an expensive and obscure hobby. Looms cost thousands of dollars and instruction was difficult to find. Not so very long ago, most people’s only experience of weaving was through living-history museums where a costumed interpreter would do mysterious things with treadles and strings. But today weaving is poised to make an impact on the fiber-arts every bit as significant as the knitting renaissance of the past 15 years, because affordable looms are at last easy to obtain. 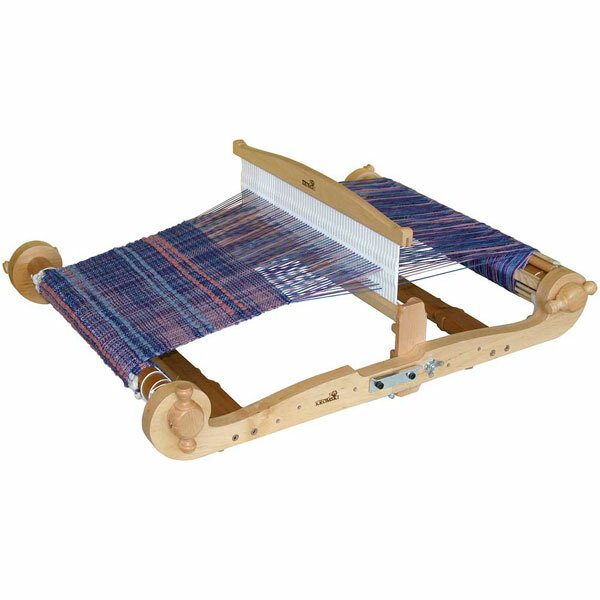 Rigid heddle looms are completely portable and some can handle widths up to 32 inches; prices generally run between $140 and $240. Schacht, the renowned loom company, is manufacturing a four-inch-wide Zoom Loom that allows a user to turn out multiple small squares that can be assembled to make larger projects. And along with the affordability comes a burst of interest in lessons, books and videos. 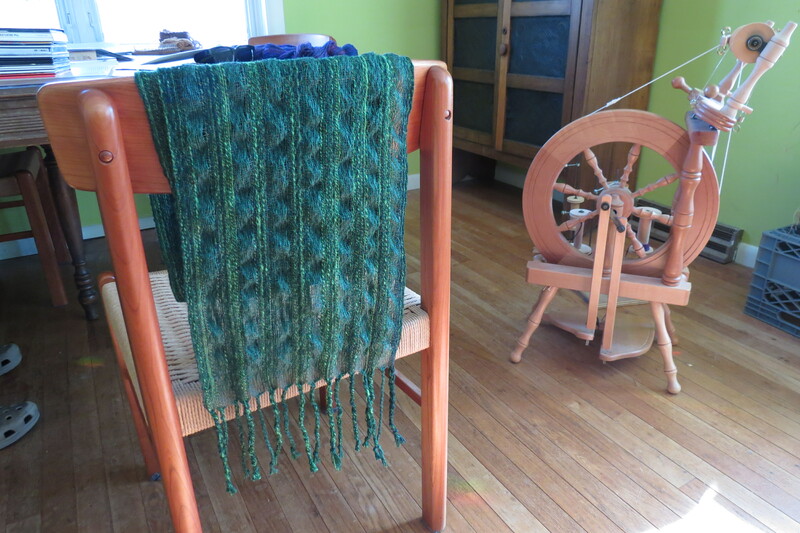 An entire economy associated with weaving has sprung to life and is thriving. 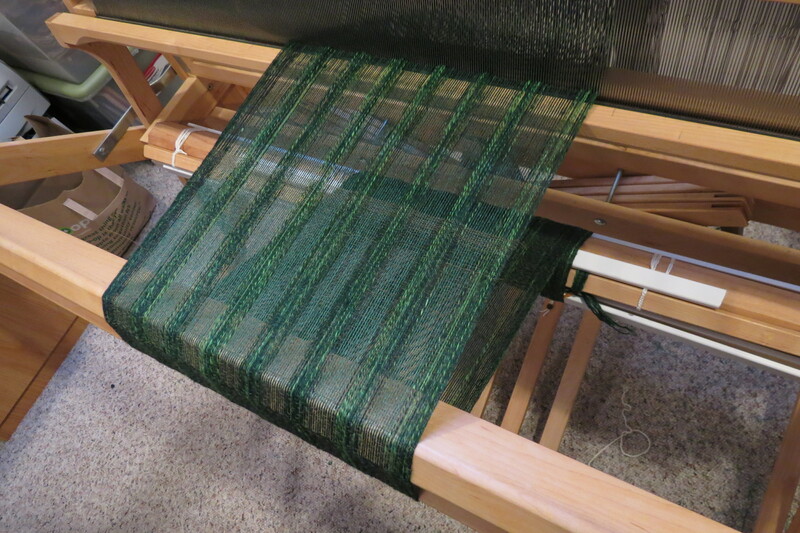 The Kromski “Harp” rigid heddle loom. Image courtesy Woolery.com. But there’s another interesting thing about these inexpensive looms. This seems counterintuitive, but with the small size comes a huge range of possibilities for projects. In addition to the old standbys of modestly-sized scarves, placemats and table runners, a rigid heddle loom allows you to take on big projects including ruanas, blankets, shawls and ponchos, if separate widths are woven and joined together. Even the lowly pin loom was once used to make solid pieces of cloth that could be sewn into garments (see http://www.eloomanation.com/pdf/Weave-ItBkTwo.pdf). 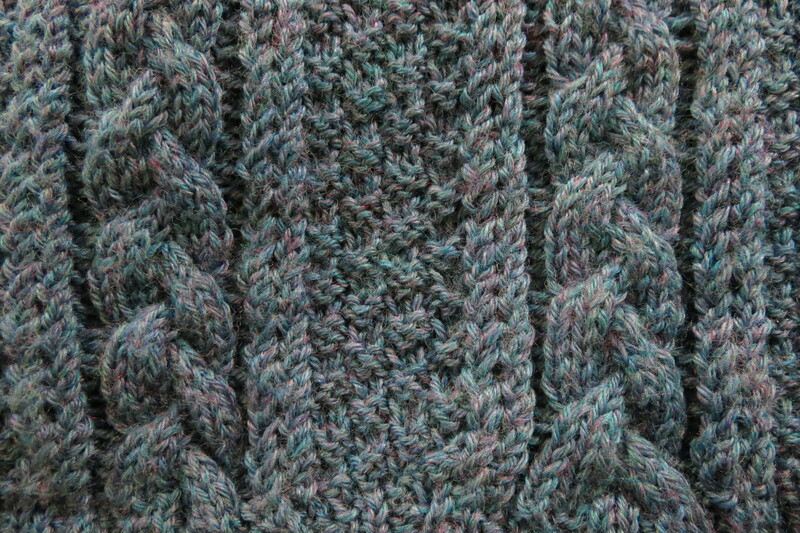 Complex projects like these stimulate the collective imagination and result in hybrid projects that are not strictly weaving but can also involve sewing, knitting and crochet. And all this creativity feeds on itself. The fiber world today is much like Montparnasse in the 1910s, with artists working in parallel directions in a perfect storm of invention. 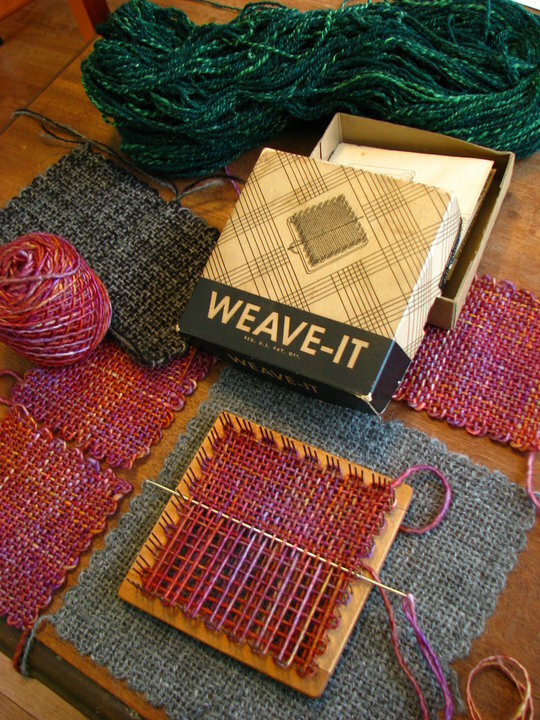 Because of the rise of inexpensive looms, weaving is no longer a mysterious and obsolete craft. Instead, it’s becoming a democratic art form that’s enormously stimulating and rewarding for anyone who gets involved in it.